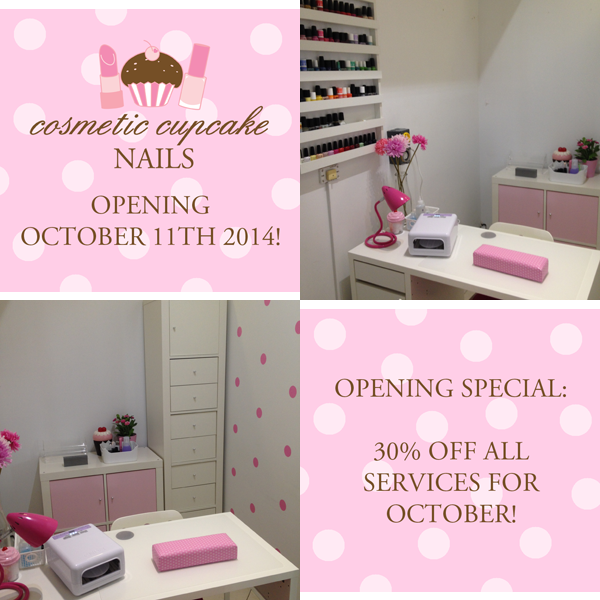 Cosmetic Cupcake Nails is opening this Saturday October 11th! Hi ladies! 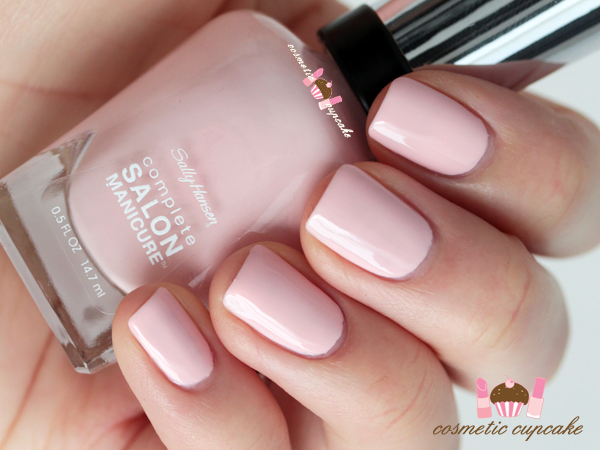 Just a very quick post to let you all know the Cosmetic Cupcake Nails salon is finally done and opening this Saturday October 11th! Yay! I'm based at Escape Hair & Aesthetics salon - 484 King St Newtown, Sydney. I'll be there from 9am - 6pm this Saturday so book in for a service or if you're in the area just pop by and say hello! It's super easy to book - simply click on the booking app on my Facebook or via my website. At the moment it's appointment only as I'll only be working limited hours.